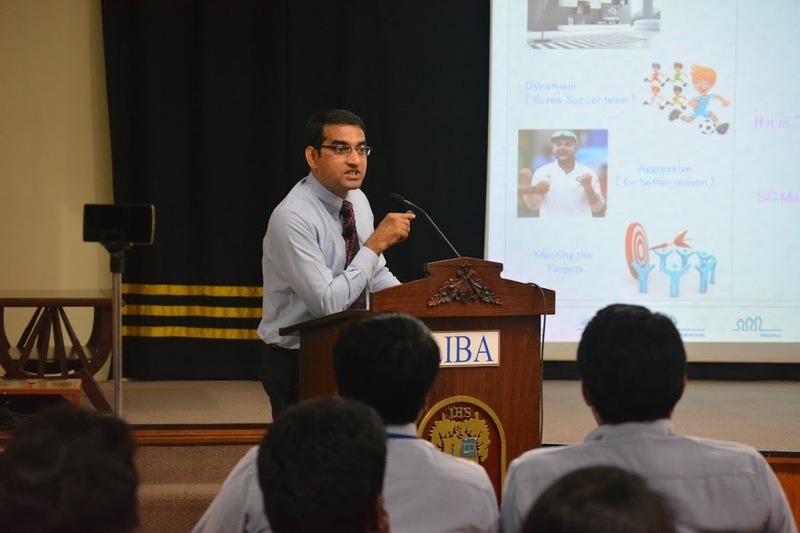 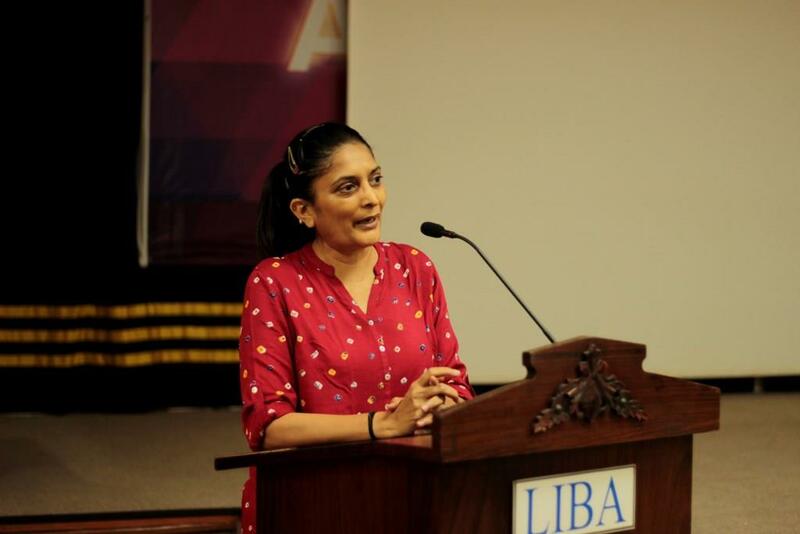 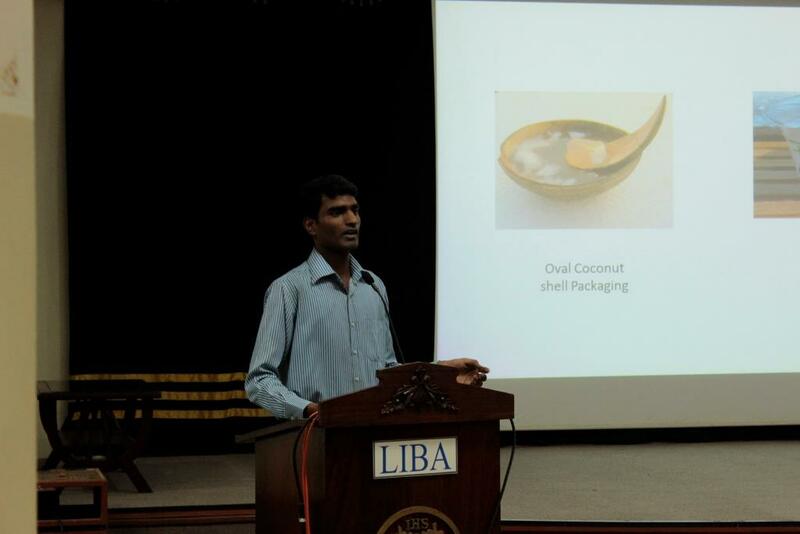 Under the Beyond Management Initiatives (BMI), LIBA organizes a series of guest lectures at the Institute with the involvement of students which is aimed at providing new insights beyond their curriculum. 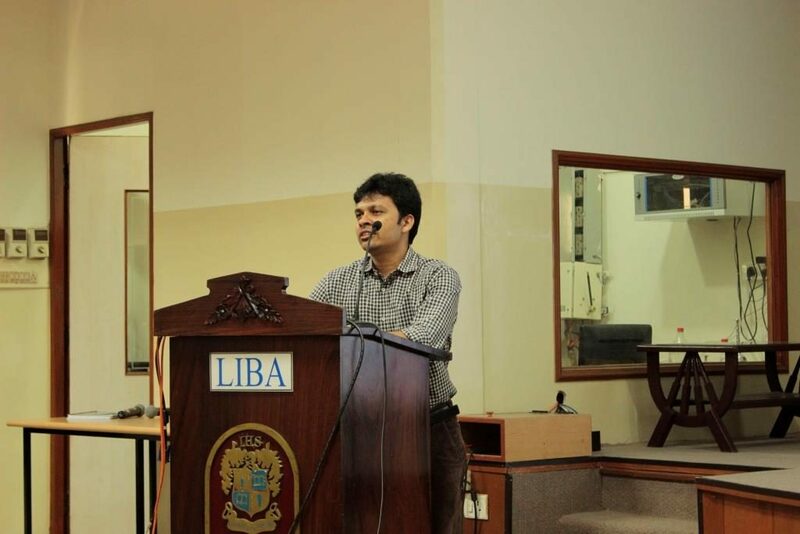 Guest Speakers with expertise in various domains are invited throughout the academic year to share their knowledge and experience with the students. 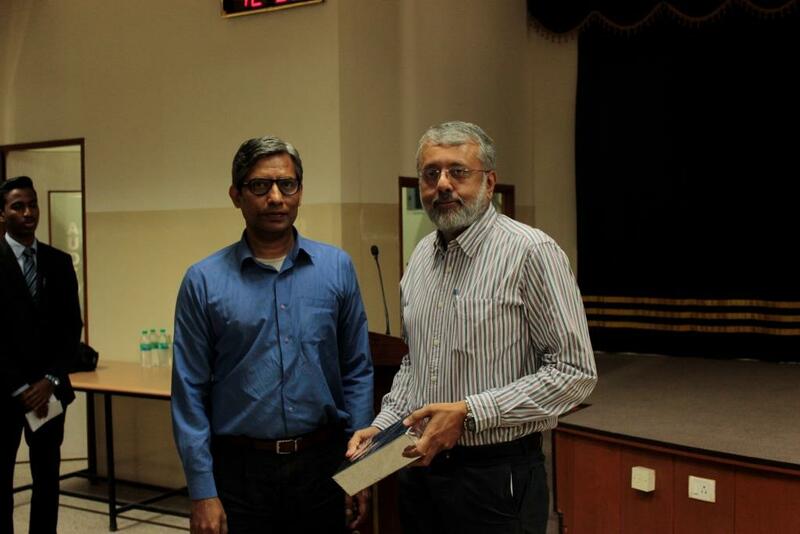 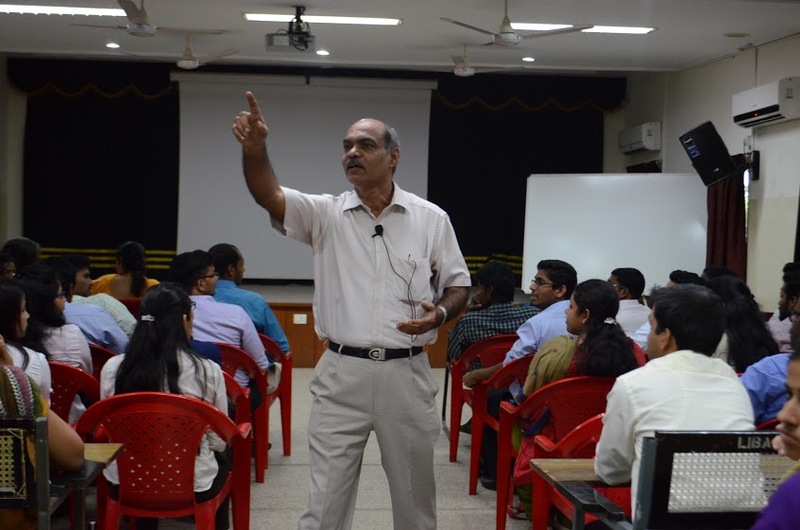 In an environment set for lateral thinking, future leaders flourish on the insights showered by eminent personalities from various fields.The BMI session is held every wednesday. 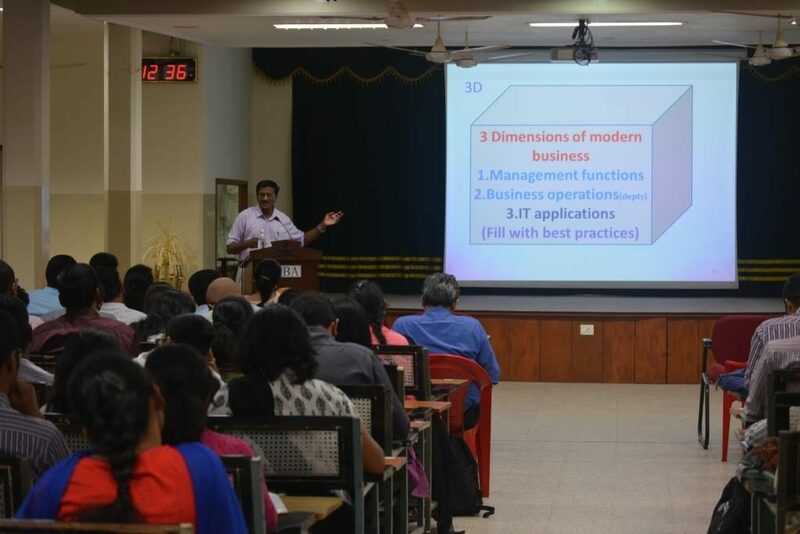 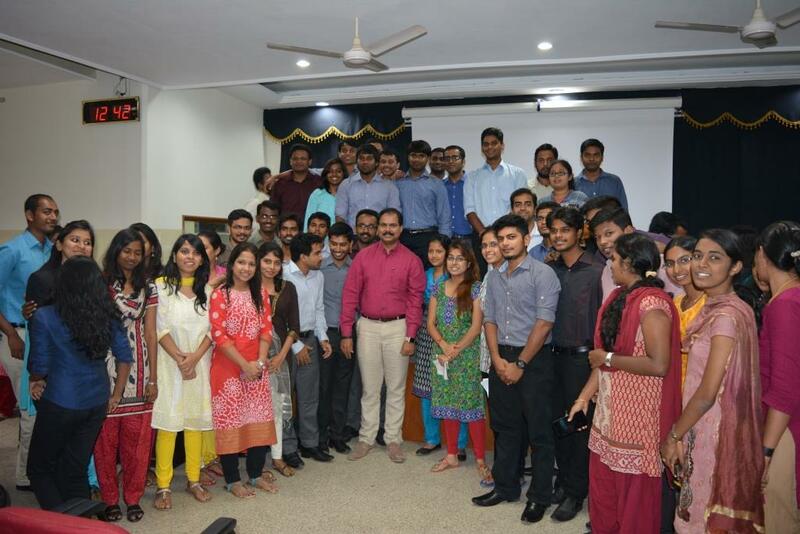 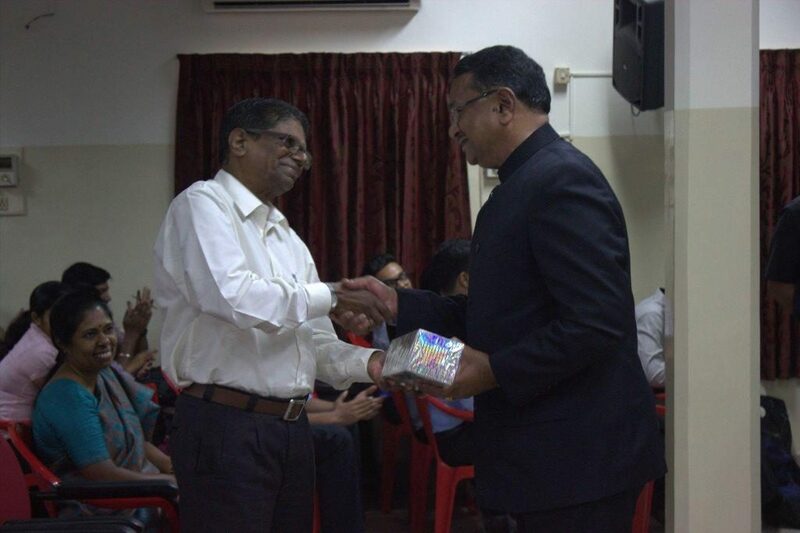 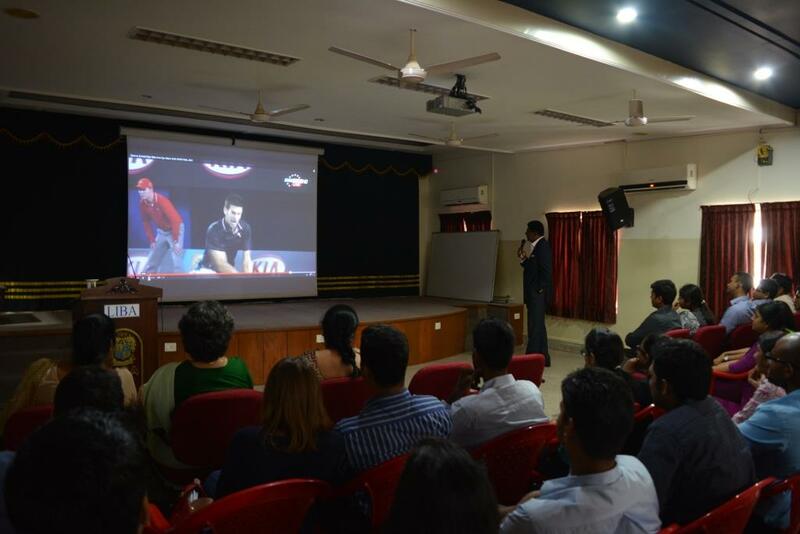 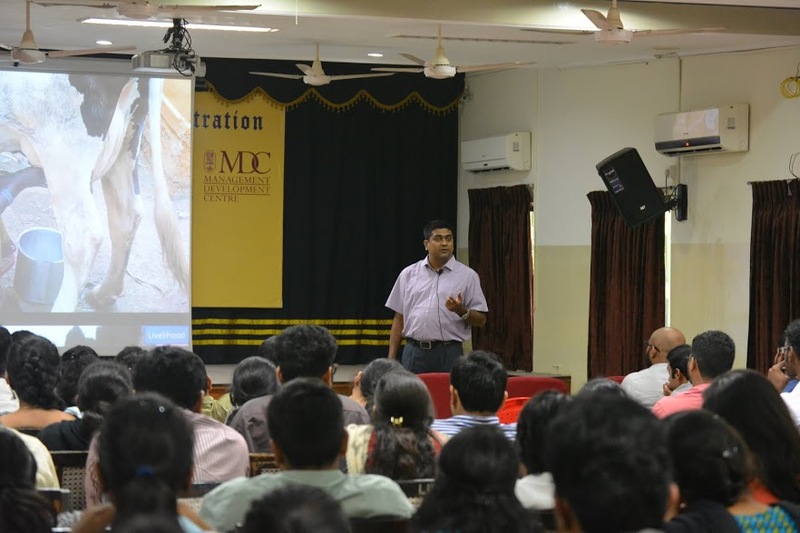 The students also have been enthused in the BMI session and in the year 2011 started to participate as Speakers. 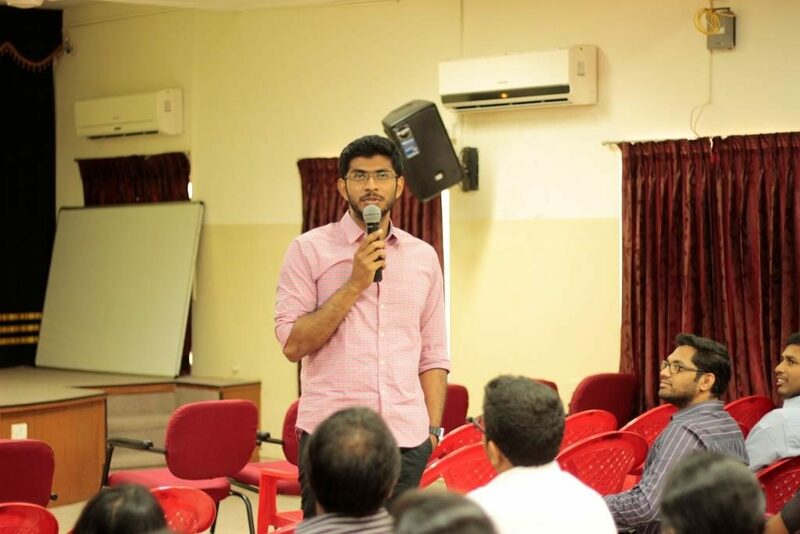 The student led BMI sessions is known as Ekalavya Series, wherein the students come forward to share their learnings in various subjects such as photography, their summer internship experiences, foreign exchange programmes; and showcase their talents in music, dance and hobbies.